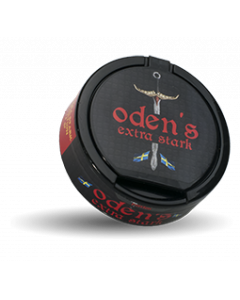 Offroad Licorice Loose is a simple loose snus that carries a lasting taste of licorice. Undertones of anise and violet in combination with tobacco flavor. 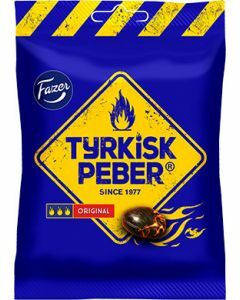 Offroad Licorice is a snus from V2 Tobacco. 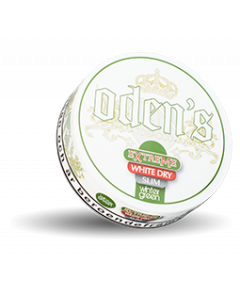 V2 Tobacco is located in Silkeborg, Denmark, and produces several types of snus, strong portion, loose snus and nicotine free snus. 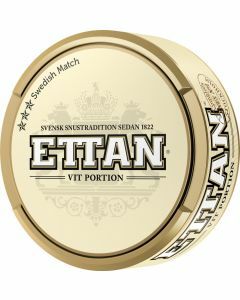 All snus from V2 Tobacco is pasteurized and has low levels of TSNA (tobacco-specific nitrosamines).